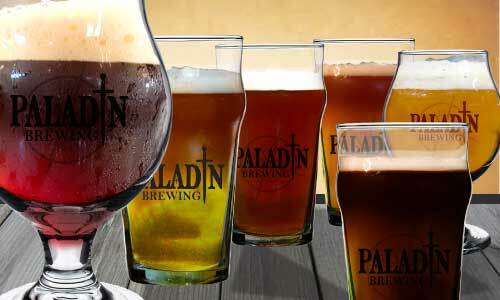 Independently-owned Microbrewery upholding the characteristic traits of a Paladin and Craft Brewer by offering flavorful, high-quality brews, made with the purest ingredients. 2. A dependable place to enjoy fresh hand-crafted beer in a tasteful atmosphere creating an experience worthy of sharing with friends. My name is John Chandler, my wife (Abby, who owns CWC Productions) and I have lived in the Youngstown area our entire lives. We have 4 wonderful children. I have been brought up to be a very family oriented person with a large extended family, many of whom still live locally. Born and raised in the Youngstown, Ohio area, I have pride in where I live and the surrounding communities and am excited to create my own business which would allow me to give something back to the area. I started brewing beer at home in 2008 when I was given a "Mr. Beer" kit as a gift from my in-laws. The selection of beers in our area left me looking for something more and making my own allowed me to experience a much wider flavor base. A trip to Colorado in 2010 sparked the dream of opening a craft brewery in our area. A lot of time has passed since the idea of becoming a brewery owner was first planted. We spent months choosing a name and almost a year finding the perfect location. 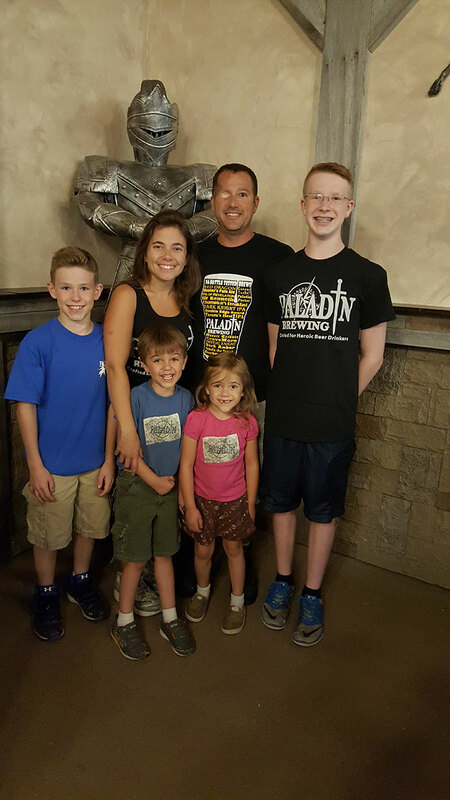 We were able to open the brewery on August 22, 2015 to amazing support from the Youngtown community! The dream has become a reality! The hallmark of craft beer and craft brewers is innovation. Interpreting historic styles with unique twists and developing new styles that have no precedent. Craft beer is generally made with traditional ingredients like malted barley, however sometimes non-traditional ingredients are added for distinctiveness. Craft brewers have a distinctive, individualistic approach to connecting with their customers and maintain their integrity by what they brew and their general independence.